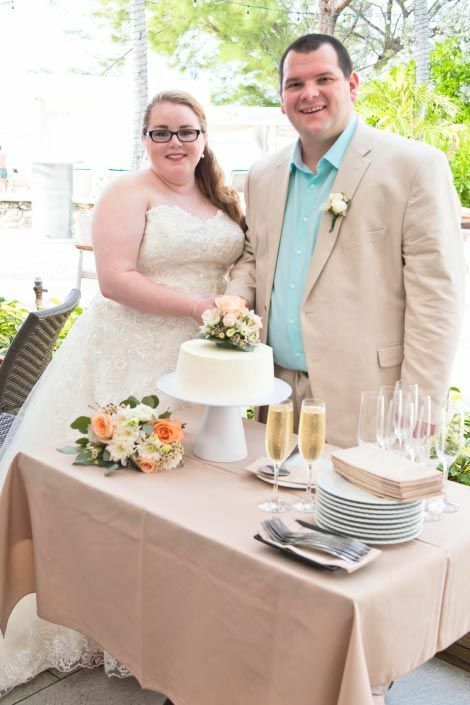 Celebrating the New Year onboard their cruise ship, followed with a very special day, January 2, their wedding day! 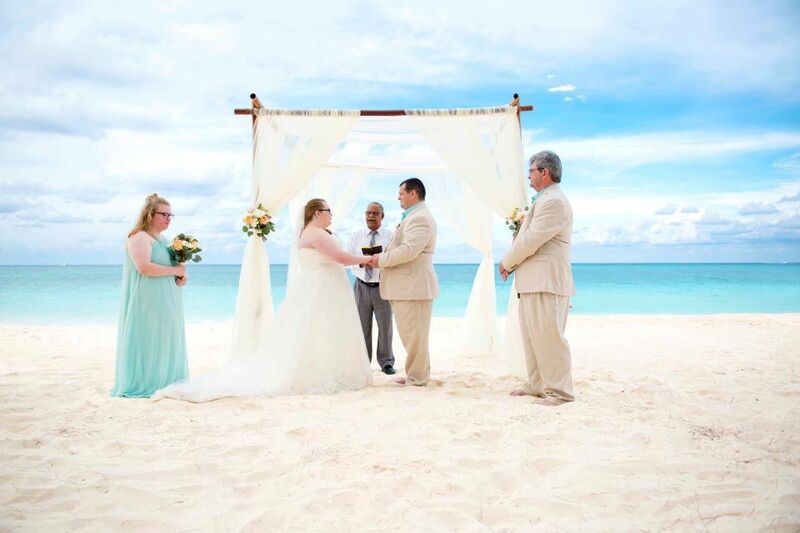 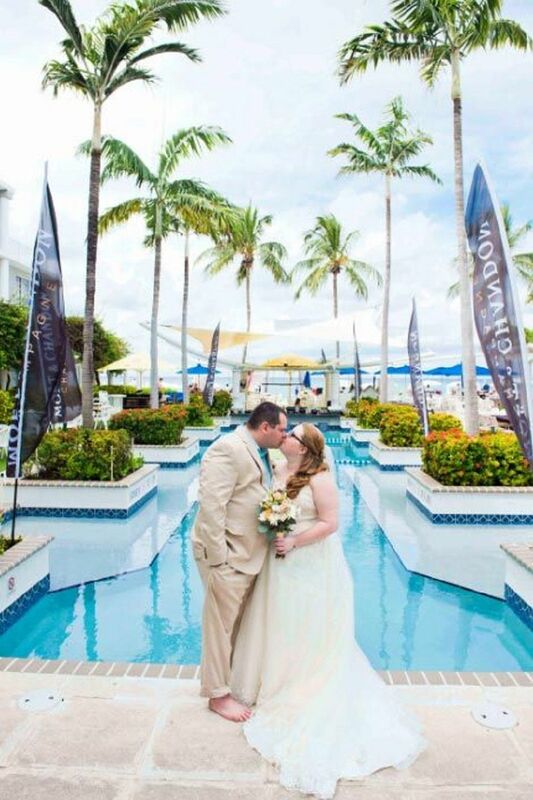 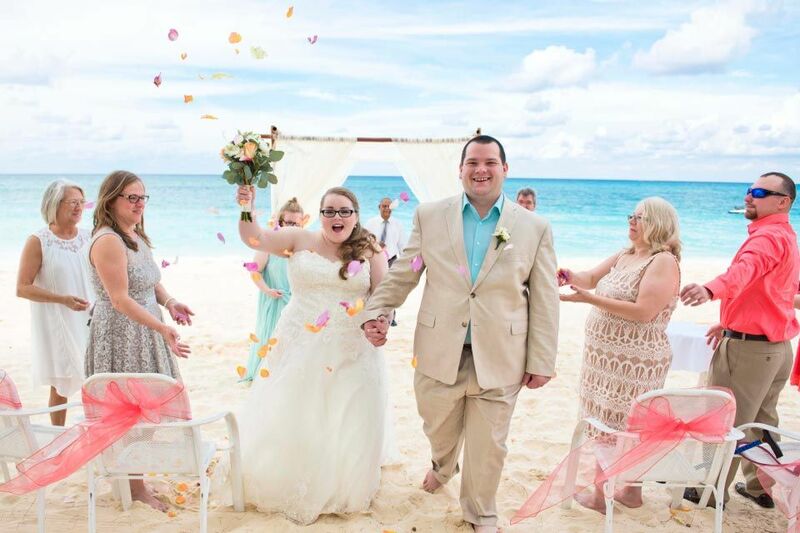 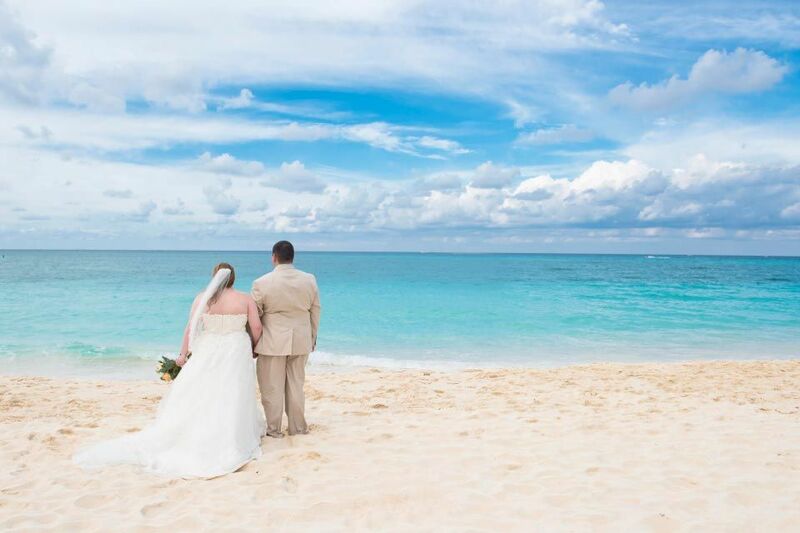 Hannah and Kyle tied the knot on the beach; a gorgeous sunny day in Grand Cayman. 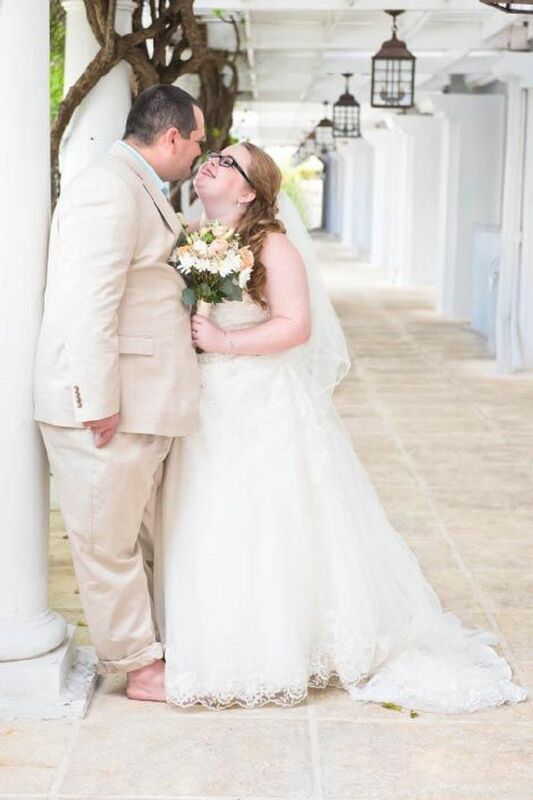 Great way to start their married live!